Takata airbag recall extended - is your car affected? 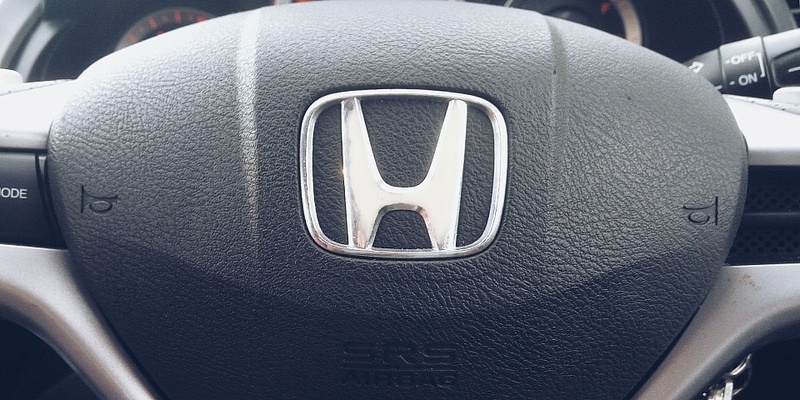 As part of the ongoing Takata airbag recall, Honda is recalling more of its most popular cars due to a fault that can result in the driver and front-passenger airbag deploying with such force that it ruptures and fires metal fragments into the cabin. The UK models affected are from the Accord, Civic, CR-V, FR-V, Insight, Jazz, Legend, and Stream ranges. The Pilot and TSX models are also part of the same recall, but are not sold in the UK. All use airbags made by the now-defunct company Takata. In a collision, if the inflator’s housing is ruptured, metal shards from the airbag can be released with force. More than 20 people have died so far as a result of this, and hundreds more have been injured. The ongoing recall affects millions of cars worldwide and multiple brands, including cars from Ford, Jaguar, Land Rover, Audi and Mercedes-Benz. Thankfully, no incidents of airbags exploding upon deployment have been reported in the UK, and the risk is considered to be very low for UK drivers. Cars used in higher-humidity climates are more at risk, because the fault is exacerbated by excessive moisture over time. Our experts reveal the best cars you can buy in 2019. Honda told us it would be recalling the following models and years in the UK for Takata airbag remedial work. Honda told us that this is part of the final wave of the recall regarding Takata airbag inflators. It said it was complying with the UK’s Driver and Vehicle Standards Agency (DVSA) code of practice by notifying the owners of the cars within six weeks of being notified by the Honda Motor Company in Japan. Honda said it was expecting to contact owners in late March and early April to ask them to take their cars in for free-of-charge replacement parts, by which time it would have sufficient supply of parts to undertake the remedial works. A full UK recall has not yet been announced, with the DVSA stating this will happen in due course. As part of the largest series of recalls in US history, tens of millions of cars from the world’s biggest car manufacturers have been identified as having the Takata airbag fault, including BMW, Ford and Audi. Only two weeks ago, Ford recalled nearly one million cars in the US and Canada due to safety concerns over the defective airbag inflators. 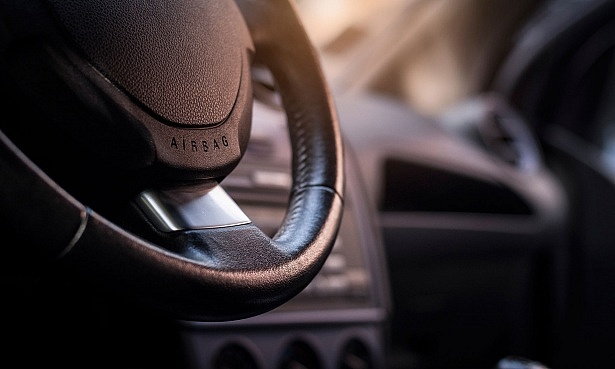 The US National Highway Traffic Safety Administration reports there have been at least 300 injuries and 23 deaths as a result of faulty Takata airbags in cars. The problem stems from the ammonium nitrate used to inflate the airbags in some cars. It can deteriorate in time due to heat and humidity, and in a collision, can cause uncontrolled inflation. If the airbag’s inflator, a metal cartridge, is damaged by the explosive force, metal shrapnel can be fired out. Ian Bartlett, head of the safety branch of the DVSA, said in a statement to Which? : ‘We have made it clear to manufacturers they should meet their obligations and protect consumers. Further information on the recall is available on the EU RAPEX alert website. If your car has ever been subject to a recall for any reason, you can enter your car’s registration number on the gov.uk website to see if it’s affected. Find out more about your rights when a product is recalled in our consumer rights guide.